Vardhaman Residency is solely designed to create a serene ambiance away from the hustle and bustle of the city. 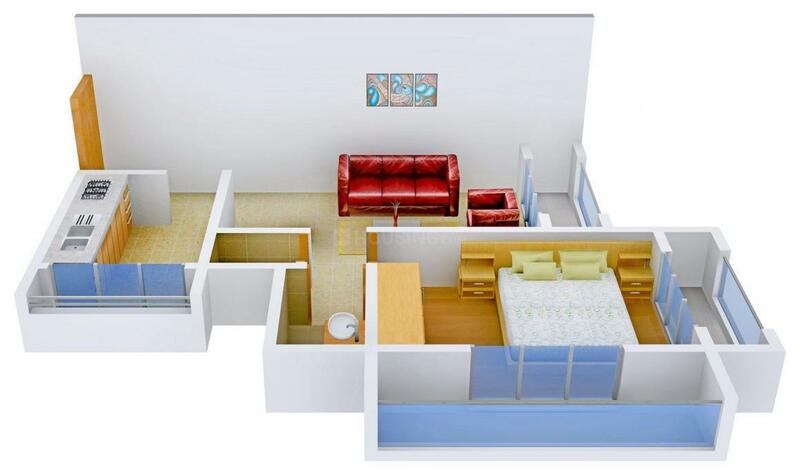 The entire layout of the project is designed keeping in mind today's requirements. The lifestyle of leisure is complemented by privileged membership to quintessentially, a world-class concierge service with round the clock access to the inaccessible. Carefully crafted and expansive, the apartments pair the exclusivity with modernity living spaces. Vardhaman Residency brings you the convenience and comfort of a homes, with big windows to let in plenty of natural sunlight, fresh air and ventilation. 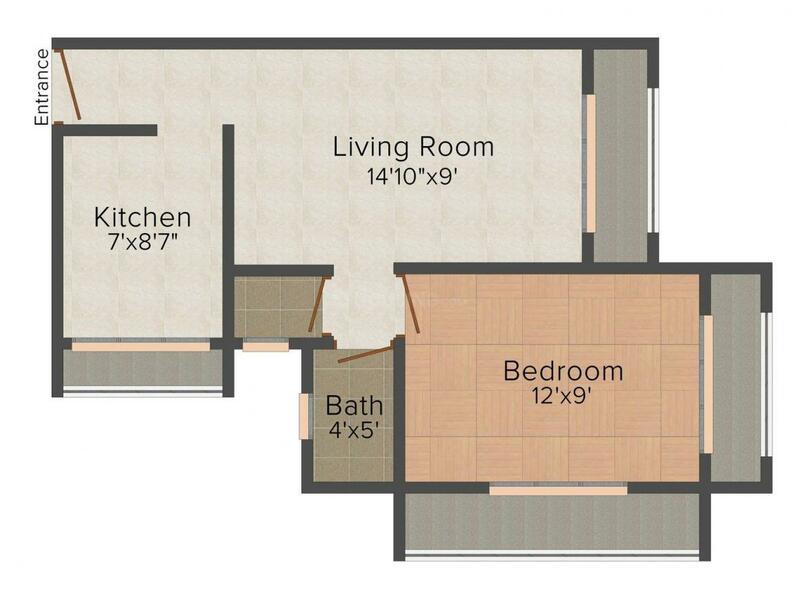 Saleable Area : 600.00 sqft. Pashane is a fast developing region, located at Konkan coast in the Raigad district of Maharashtra. Tranquilizing atmosphere, gracious mountains, lush greenery of nature and shimmering blue water of beautifully flowing rivers add to the beauty of this area. The place is well connected with Mumbai, Navi Mumbai and other parts of the state through a strong network of roadways which includes State Highway 79 and 80. Shelu, Vangani and Badlapur Railway Station are the nearest stations from this place. A quaint and peaceful place away from the maddening city and yet well connected to it, Pashane is a perfect option for 'second home' buyers. 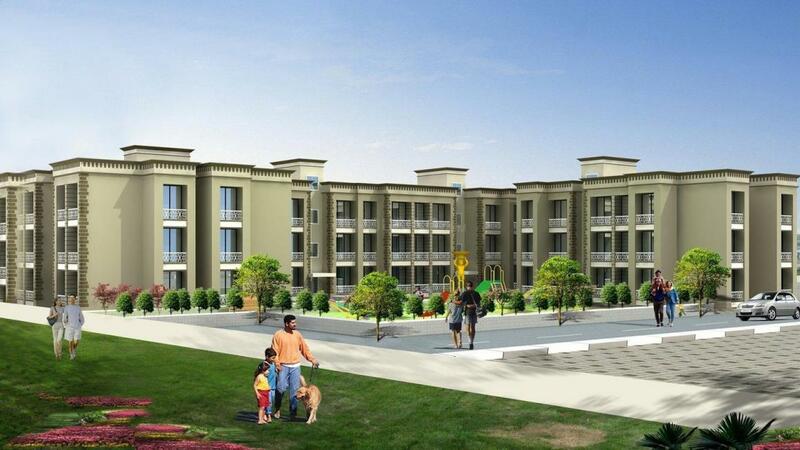 Shanti Nath Associate is a prominent Real Estate Developer. What triggered their journey was a desire to create art. Their journey is about standing out of the crowd and creating something that is unique, fresh, and yet beautiful. The architectural style of the group has often been described as ingenious, while the high standards of passion, determination, commitment and integrity make them one of the most competent Real Estate players. They know the needs of the customers and are set to offer them their dream homes they always wished to reside in. 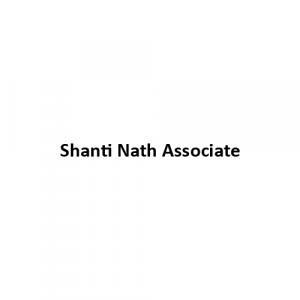 Shanti Nath Associate is one of the key real estate company in the region, and has been destined for success all through.